Milto's gluten and dairy free Greek dressing lasts forever, maybe even longer than Twinkies! Debatable, yes, but only one of Milto's many unique provisions. With all the restaurants around campus who has time to keep up with all the specialties available? 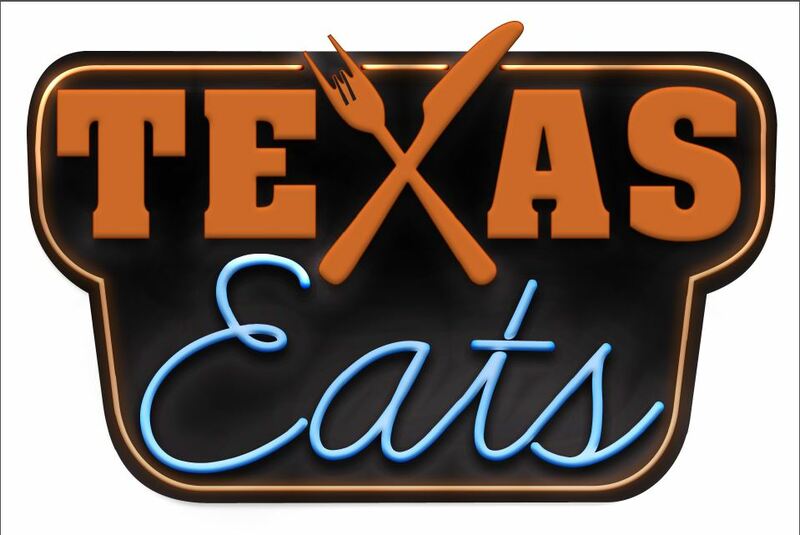 UT's very first and only cooking show, Texas Eats, is scheduled to air on TSTV channel 29.1 by the first of April with a goal of uncovering some of Austin's delicious hidden gems. 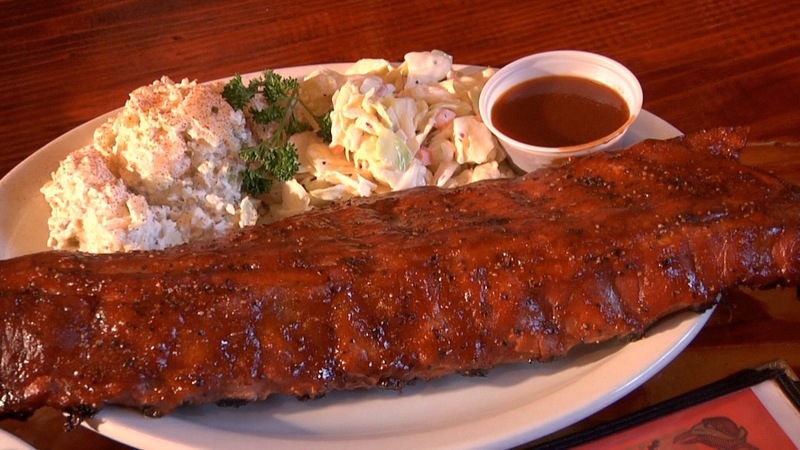 Texas Eats filmed its first episode at Milto's, which is currently on YouTube (http://www.youtube.com/watch?v=7MO-lGuJKmY). Milto's is located at 2909 Guadalupe St. This episode is a rough cut the Texas Student Media Advertising Department is using to convince other restaurants to be a part of the show. Jose Guzman, director and editor, says the crew went into it not expecting to air it but after a closer look, this segment looks like it may be the first one to officially be shown on TSTV. Joe Rodriguez, a representative for Milto's, says Milto's is an official UT vendor and delivers large food orders to various departments on campus. "We provide food for the Local Live music tapings and frequently provide food for various organizations including KVRX, TSTV, Asian Business Students and the Blanton Museum, to name a few," Rodriguez says. Guzman says the cooking show is designed to be targeted to 'lovers of food'. The second episode was shot at County Line restaurant. "We knew they would be willing to collaborate since Carter Goss, the show's executive producer, used to work there before he started with Texas Student Media," Guzman says. Goss says the show will essentially be a two-way street once it gets up and running. Right now Goss and his crew take a lucky student out to try a new place but eventually the tables will turn and it will be the student who takes out one of the crew members. There will even be a late night episode where a band gets to take Goss out to one of their favorite places. The first student to ever go out with the crew for the first episode was Nick Cremona, who works in the Texas Student Media department. “My favorite dish that I tried was the gyro. There’s something about wrapping any kind of meat in bread that makes it delicious, not to mention the excellent taste that accompanies any dish from Milto's,” Cremona says. According to Guzman, the idea of the show is to showcase all of Austin’s amazing food available and what makes it a worthwhile experience. He personally prefers going to restaurants that aren't wildly popular because "they always end up having the best stories and nicest owners." He says they understand they aren't the Food Channel, so instead of pretending to be professional food connoisseurs they embrace the fact that they have a student-produced TV show by inviting different students to act as guinea pigs for the audience. Cremona says other students will most likely become interested in participating with Texas Eats because it’s a chance to work with genuinely creative people. “The whole thing feels a lot less like work and more like hanging out with good friends,” he says. 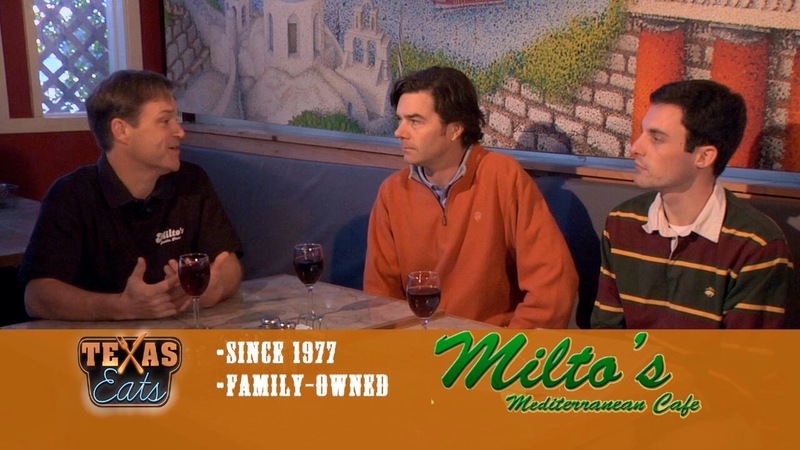 “Not to mention, it’s a great opportunity to try a local restaurant’s fare.” Milto's hopes the episode will help them stay connected to the student population and be introduced to more students. "Milto's was just voted 'Best Italian' in the Utmost Best of 2013," Rodriguez says. The show’s structure consists of having an interview with the owner, manager or one their representatives while sitting down with them and enjoying a meal. Guzman says there will always be some sort of tour depending on how big the place is as well as a sneak peak into the kitchen while a signature meal is being prepared. Not to mention, as many pictures and close-ups of food as possible. "Every decision about the show has to be an economical and practical one. We try to limit our shoots to three hours at each location and only use two cameras, two lights, four microphones and keep the crew at a minimum of three people per shoot. God help us if we lose or break any one of those things," he says. Trevor Nelson, producer and creator of Texas Eats, says they hope to eventually have a set crew, but being student-based, it's possible it will always be changing. Guzman says TSTV has been around for almost 20 years, long before the Longhorn Sports Network. "It is the only student-operated FCC licensed TV station in the US, so every year there are students starting new shows or taking over shows that have been around for years," he says. "Students have been wanting to do a cooking show for years but the logistics have always seemed to overwhelm prospective producers. We are doing it now because the show isn't just about showing off amazing food, it's about promoting the restaurant too, which makes the owners and our advertising department pretty happy." Guzman graduated in the Spring of 2012 and served as TSTV productions director for his entire final year. TSTV is now looking for new producers to help keep the show running. Guzman says. "No two clients are the same and it's important that each episode has an authentic sense of originality to it because that is the one resource that we have in surplus." Nelson points out by going to The Daily Texan website and signing up for the Texas Eats e-mail digest, people will receive coupons for places that have been covered on the show. "This is a way to get restaurants more for their money," Nelson says. Any local restaurant that supports the station is eligible to be on the show. It is filmed for free but restaurants have a choice between three packages. Goss says the first package costs $800 dollars, which includes the filming and editing of one episode plus airing of the show at least 56 times in a two-week period. The second package costs $1,200 and includes everything in package one, plus running the episode for an additional two weeks. The third package costs $2,000 and includes everything in package two plus four weeks of coupons in The Daily Texan. The restaurant can also add a call to action screen shot at the end of each show, directing viewers to receive available coupons. Goss adds any student is qualified to be on the show, all they have to do is e-mail texaseats@texasstudentmedia.com. "Viewer feedback and suggestions are also encouraged," he says.